Want to build a unique page turning brochure with ease? Get started with pre-designed templates and create a professional digital brochure or catalog easily. Check PubHTML5 out! You can build exactly the online brochure you want with PubHTML5 in a breeze even though you have zero design skills. On the one hand, you don’t need to worry about the look of your online brochure because there are a collection of free page flip templates for you to select. What’s more, you are allowed to customize the appearance of your online brochure. 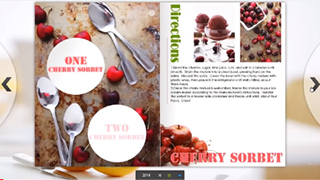 The flip book maker provides you with various beautiful and vivid background scene and themes. Embellishing your online brochure with these eye-catching background scene and themes can take your online brochure to a higher level. 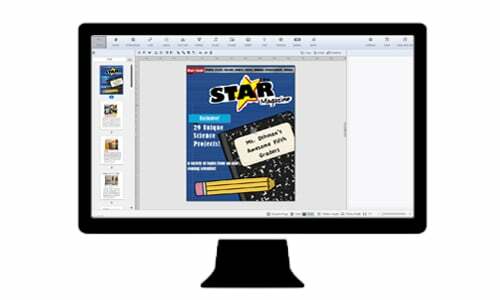 On the other hand, with the user-friendly Page Editor of PubHTML5, you can have interactive browsing experience and edit the content of your online brochure instantly. Just try to create your own online brochure with powerful PubHTML5 right now! 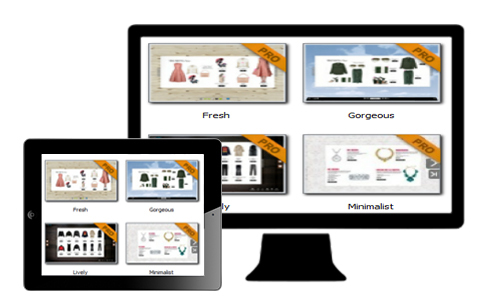 PubHTML5 offers users a wide variety of free ready-made templates, so you are able to pick one of the built-in templates to create attention-grabbing designs for the online brochure without hassle. The free page flip template also gives you the ability to customize the look of the template in your own style to fit your needs. 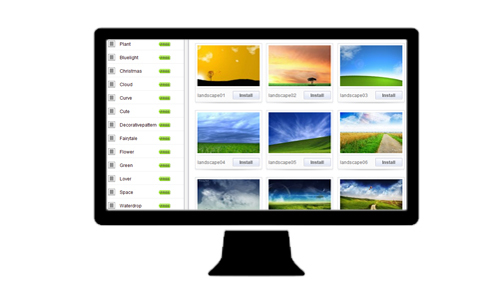 There are also many kinds of beautiful and lively built-in background scenes and themes for you to choose. If these resources do not meet your needs, you can download online resources with a few clicks. With these themes and scenes, your online brochure will engage the readers at the first glance with ease. The Page Editor of PubHTML5 is quite intuitive that can let you lay out and design your page visually. It can be a handy way to build a design instantly. You are able to edit and embellish the content of your online brochure by embedding video, audio, images and more in a breeze.